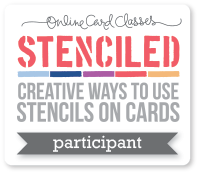 It's Saturday and that means it's time for another sketch challenge at the Sweet Stop! I hope you still see some of the sketch in my card. Otherwise, Korin might relinquish me of my Design Team duties and I will have to resort to begging! 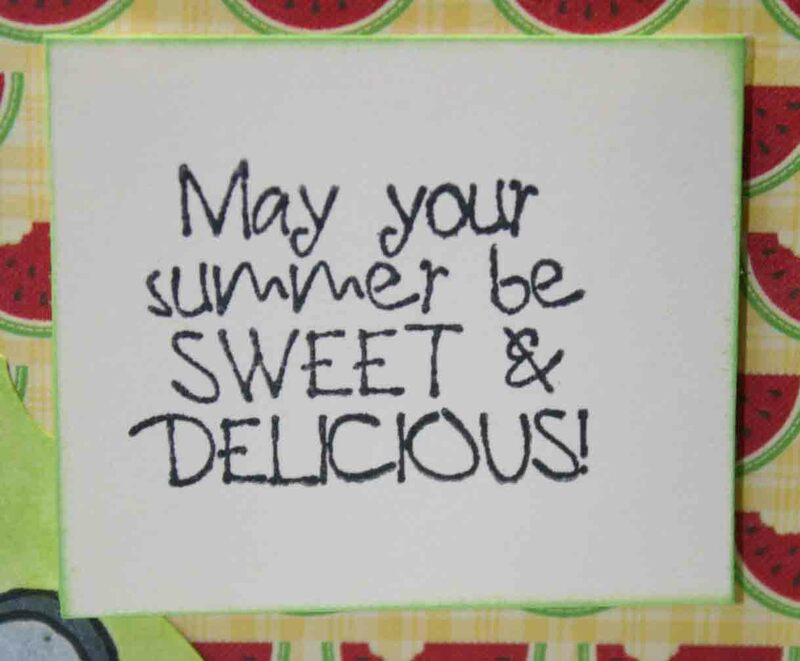 A simple but fun sentiment from the "Feeling Fruity Cocoa" stamp set from Sweet n Sassy Stamps. Hand-stitching added to both side edges of the card for that little extra something. I cut out this label using Whisper White cardstock and the Elegant Edges cartridge. I experimented with Copic Airbrushing my background...bad idea! I have a lot of practicing to do. 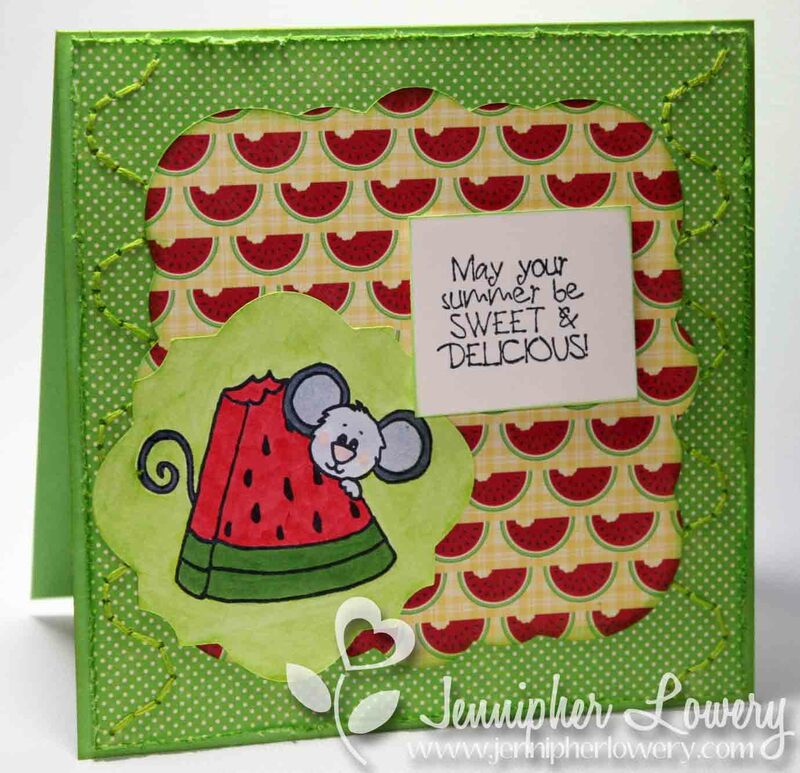 This darling Cocoa Watermelon image is from the "Feeling Fruity Cocoa" stamp set from Sweet n Sassy Stamps. This fun patterned paper is from Jillibean Soup. The card base was made from Green Galore cardstock. I distressed the edges of the green polka dot paper and inked them with Green Galore Classic Ink. Come and join us at the Sweet Stop! 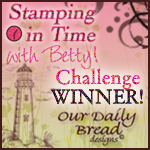 was chosen as the winner for the Our Daily Bread Designs Stamping in Time Challenge! As a reward I get a $15 gift certificate to their store. Pretty cool! Congrats on your win! Exciting. Love this card and think you followed the sketch just great. Precious image and card. Adorable card. The hand stitching is beautiful, so much patience. I really must get busy and do these challenges since I now have a couple of stamp sets. Congratulations on your good fortune! I'm sure you'll add something really nice to your collection. This card is amazing with that gorgeous hand stitching! That personal touch really adds a lot to this adorable card! I love the watermelon DP too! Oh how cute Jennipher! I love the sketch....I may have to use it for some of my swaps! Great card too....love the colors & that adorable image. TFS!!! I think this card is "sweet & delicious", Jennifer! 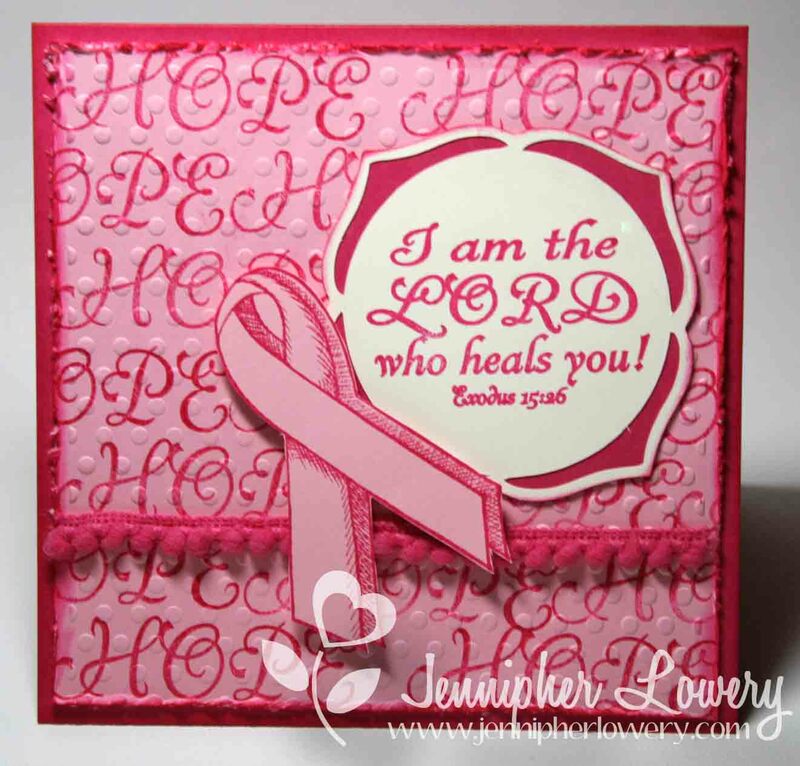 Love that adorable image/saying and the cheerful papers. Your hand-stitching is fabulous, too! Hi Jennipher, your card is so pretty, I love the colors, the stitching is beautiful and the stressed edges are awesome! 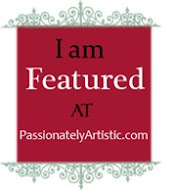 Thank you for stoppin' by to see me at my new blog. I am happy with moving over to Wordpress. I have a blog candy giveaway going on for those who subscribe by email! I haven't been around much to visit others as I've been consumed with making die cuts and learning the new ways of Wordpress. I do plan to visit everyone soon. Have a great day! 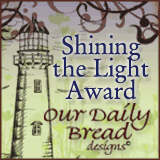 Wow all kinds of fun things on your blog! Congrats on your win, that is a wonderful card! 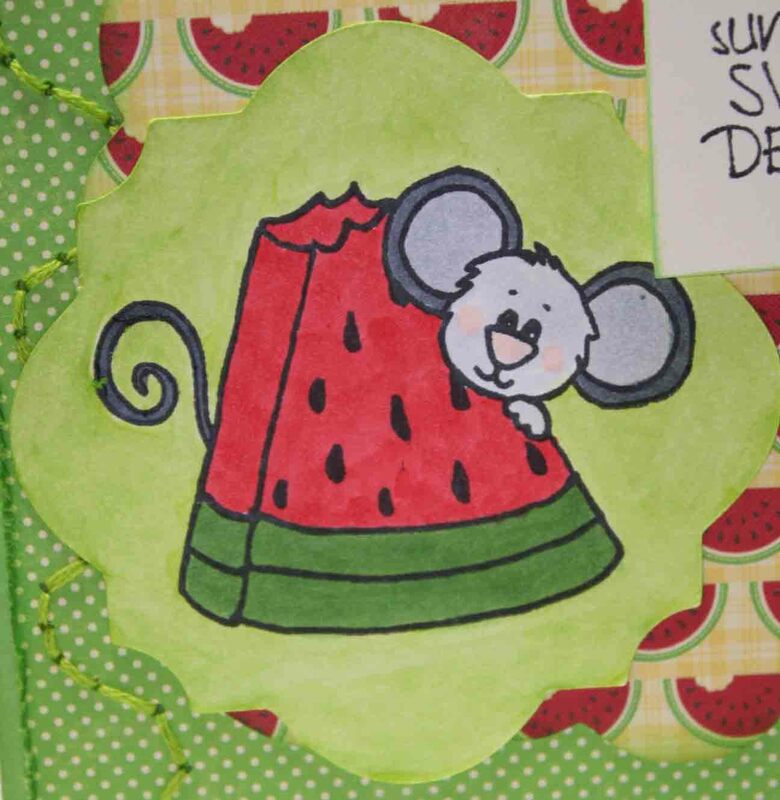 Love today's card with that sweet image, the colors and the stitching, love it all. Have a great weekend. 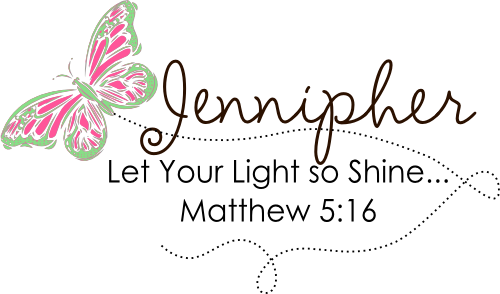 This is sooo sweet Jennipher! I love that adorable image and your hand-stitching is AWESOME!! Congrats on your win too! This is so adorable! 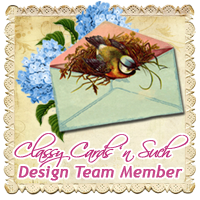 I love the image and what you did with this card! Great detail. Super cute card! I love Cocoa. Your papers are perfect with this image. Great stitching too. This is so cute!! I love the hand stitching, such a great touch.